Funny T-Shirts for Men & Women - Page 83 of 83 - Find Funny T-shirts, Styles and Designs from SunFrog. Shop Now. 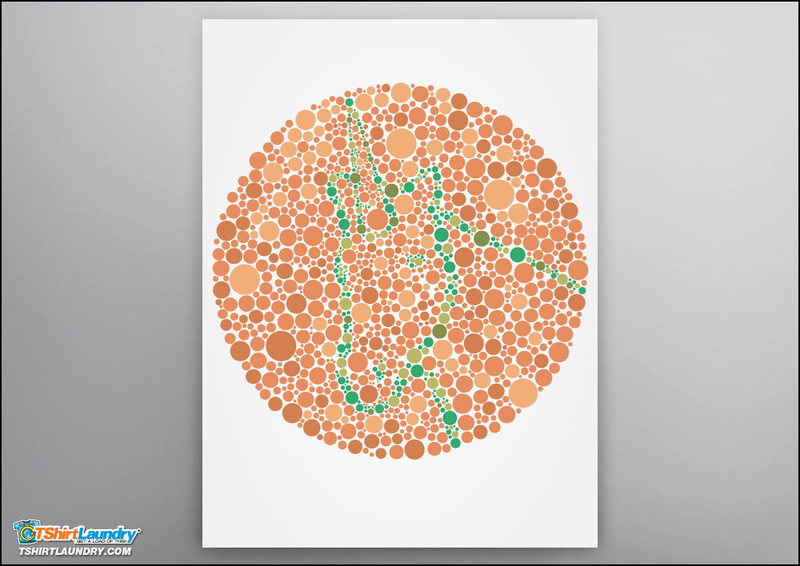 Can you see this unicorn? Do unicorns really exist? Do you even know what we are talking about? Poster prices vary by size..
Life is so much better when you’re singing and dancing, and that doesn’t change when the Zombie apocalypse comes. That’s right – you must remember to have fun during the end of days! When all your friends and family have been turned into the brain eating undead, have you figured out how you will survive? 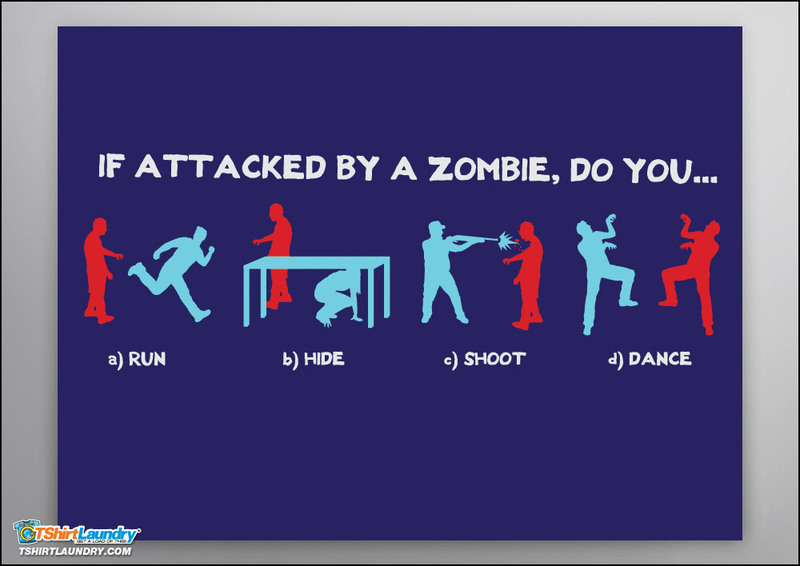 Our exclusive zombie survival poster can serve as a great reminder: Run, Hide, Shoot, or Dance! Whatever your situation calls for, our zombie poster will have you (and your wall) covered. Poster prices vary by size..
Have you ever wanted to be with somebody so badly, you’d be willing to do anything? Like, even fight to the death with their 7 evil exes just so they can be yours? Well, Scott Pilgrim has, and he isn’t charging into battle alone. Conjuring up his Sasquatch with nothing but the energy from his bass guitar, he is ready to dive into the line of fire and stand up for the woman he loves. And those on the other end of a full on sonic beast attack certainly won’t be getting off Scott free. Poster prices vary by size.. 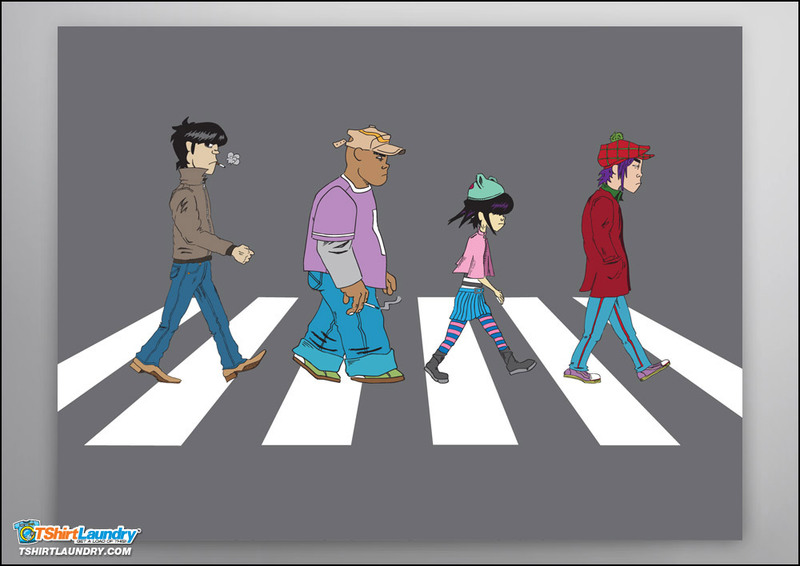 In this spoof of a classic Beatles album cover, the animated members of the band Gorillaz can be seen walking across Abbey Road like the Beatles did many years ago. Poster prices vary by size..
Bruce Wayne, a high-tech modern-day knight, teams with his talking Batmobile named KITT as they fight crime in the mean streets of Gotham. He’s a silent guardian, a watchful protector. 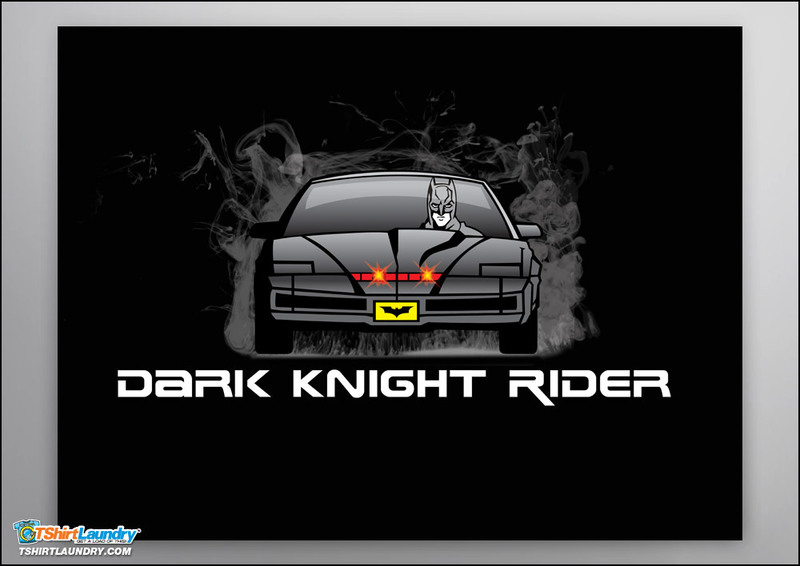 A Dark Knight Rider. Poster prices vary by size.. 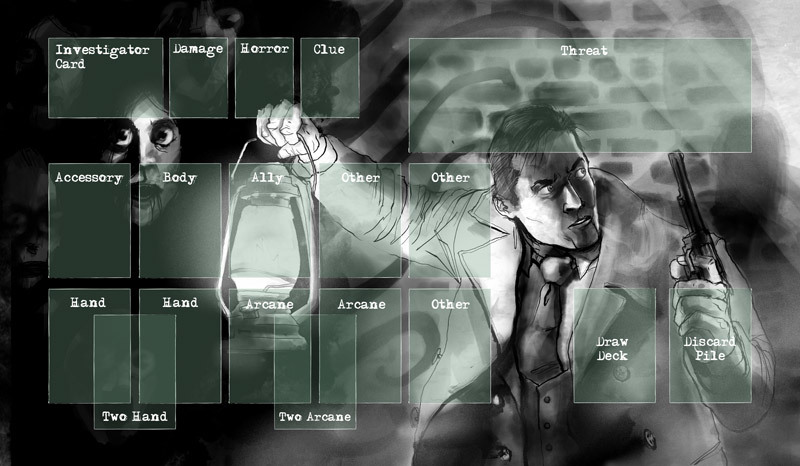 This 24″” x 14″” Playmat is compatible with the Arkham Horror card game. Available in your choice of material, this playmat is light weight and easy to transport, yet still durable enough to hold up for repeated plays. 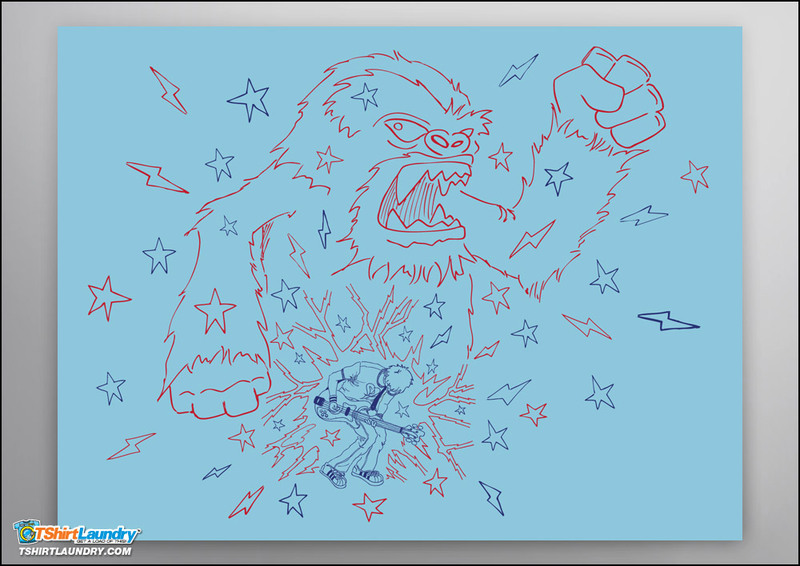 The playmat also contains a life counter to keep track of your hit points during the game. 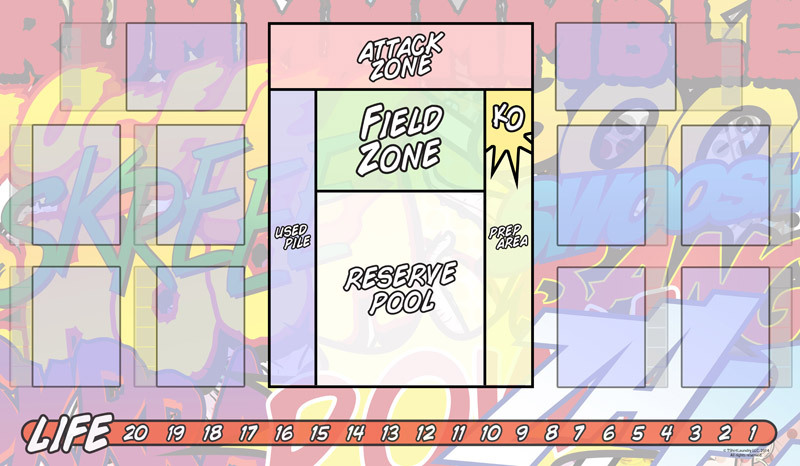 Playmat prices vary by material.. This 24″” x 14″” Playmat is compatible with the Marvel Dice Masters: Avengers vs. X-Men collectible dice-building tabletop game by Wizkids Games. Available in your choice of material, this playmat is light weight and easy to transport, yet still durable enough to hold up for repeated plays. Illustrated with a variety of comic book effects. Playmat prices vary by material..
Winter is coming. Stay warm with a glass of wine and if anyone criticizes you just tell them, “I drink and I know things”. 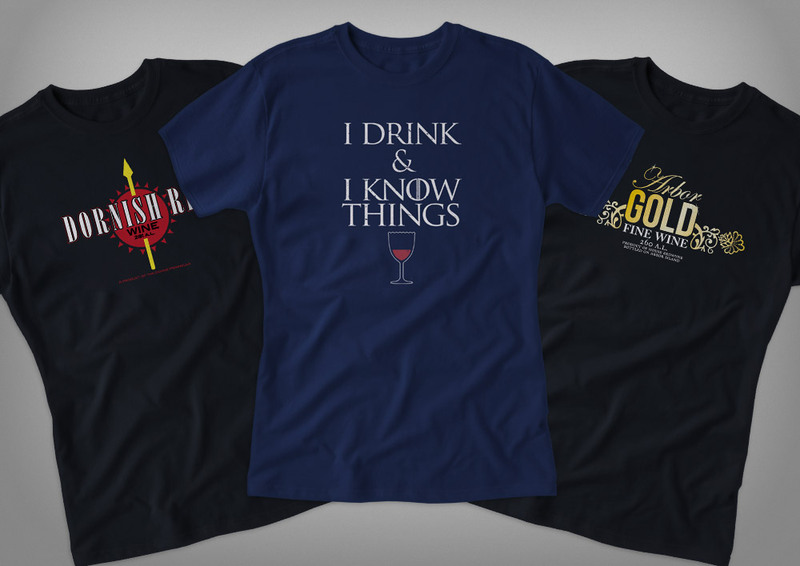 This gift pack includes: Dornish Red (black tshirt); I Drink & I Know Things (navy tshirt); Arbor Gold (black tshirt)..
Little known fact – Even Star Wars fans concern themselves with the rules of fashion. 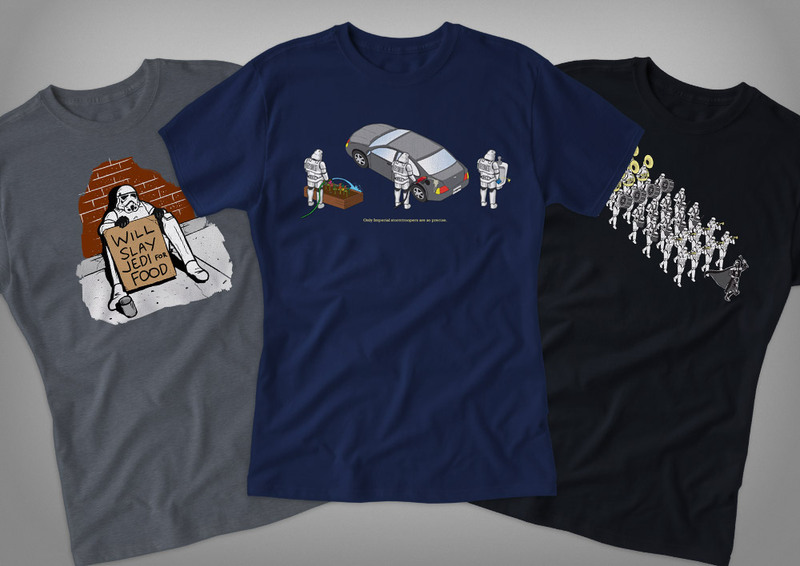 These tshirts make the perfect substitute for those who choose not to wear their white Storm Trooper costume after Labor Day. After all, there are no holidays when you’re defending the Evil Empire. This gift pack includes: Homeless Storm Trooper (charcoal tshirt); Storm Troopers Can’t Aim (navy tshirt); Imperial Marching Band (black tshirt)..